It has always been possible to quickly share photos with the built-in camera viewfinder, but now you can also share 15 second videos. Instead of tapping the shutter button you can hold it down to record. This joins the ability to send voice messages, stickers, and of course photos. The other thing that you can send is the “Like” button, which also got updated. 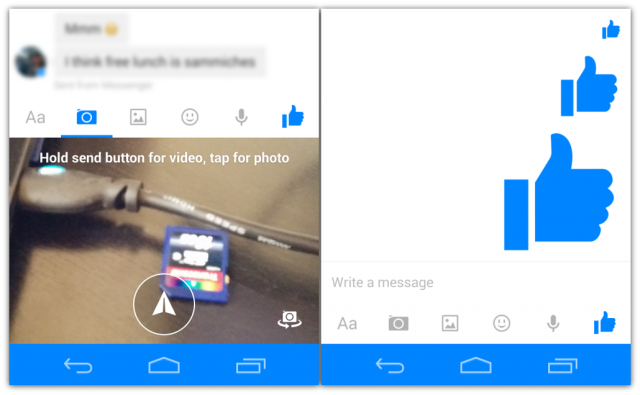 Facebook Messenger has an ever-present thumbs-up button so you can quickly like a message. In the latest update you can long press on the thumb and watch it grow. You can send small, medium, or large-sized “likes.” It just depends on how much you like the message you received. 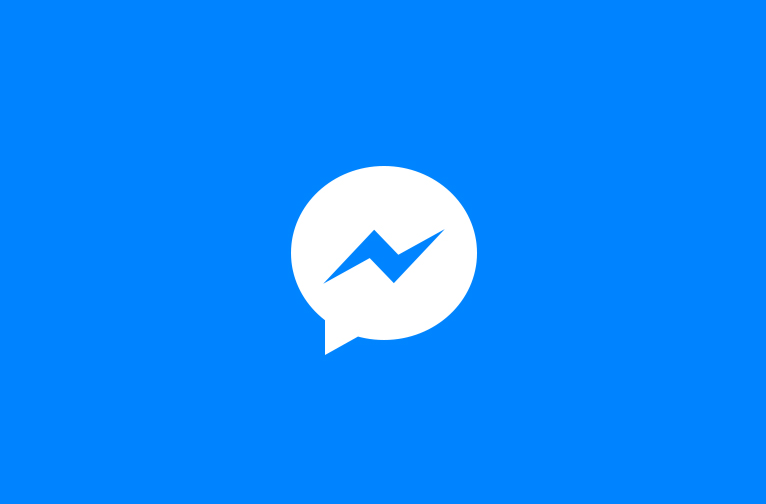 To join the Facebook Messenger beta head on over to this Google Group and follow the instructions.